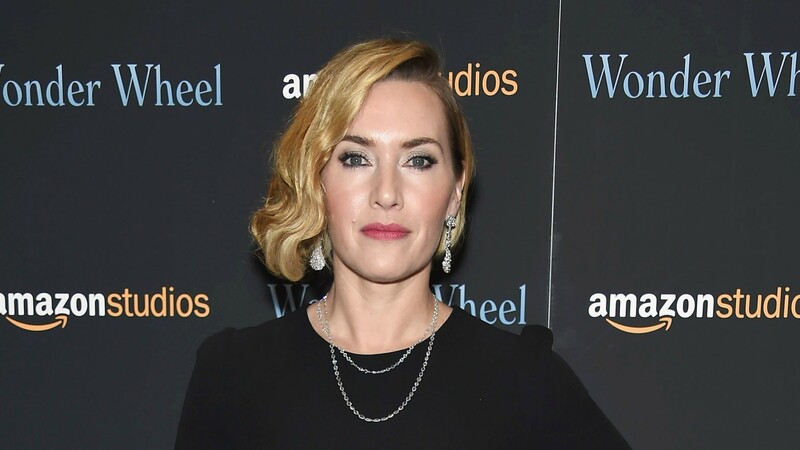 If anyone should stay out of the water, it’s probably Kate Winslet. Did Titanic teach her nothing? Clearly not, because Winslet’s newest role has her doing everything that led to tragedy for her character in Titanic: namely, spending a whole bunch of time in the water. And by a whole bunch of time, I mean literal minutes. And by in the water, I mean under it. Winslet’s role in Avatar 2 requires her to hold her breath to act out entire scenes underwater, something that would be super-difficult for basically anyone, because come on, have you ever tried to hold your breath for multiple minutes at a time underwater? This is no joke. Director James Cameron explained Winslet’s new challenge — and why she has to spend so much time filming underwater — in the latest issue of Vanity Fair. And then there was that little matter of holding her breath. So when you go see Avatar 2 and marvel at long scenes underwater, know just how much dedication went into them from the film’s actors, including Winslet.